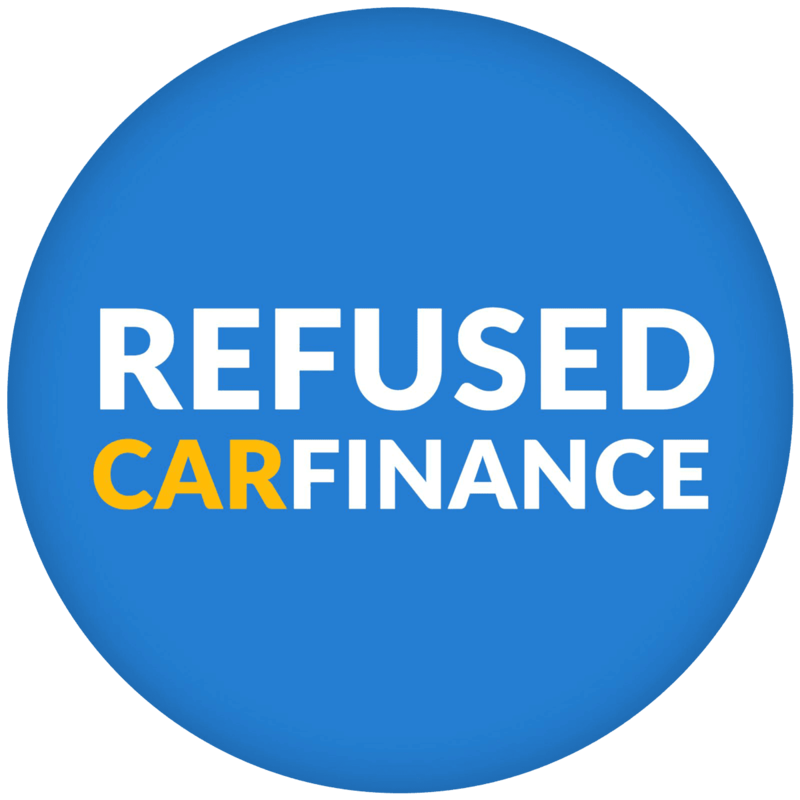 If you live in Gateshead and are looking to get your car finance sorted, then there is no one better to get you the best deal than Refused Car Finance. Applying through us you benefit from fixed interest rates, no deposit options, flexible payment term length and the choice to pay weekly or monthly. Not only that, but we are bad credit car finance specialists and our team are experts in getting you the best deal regardless of your credit score. As a North-East business, based just down the road in Killingworth, getting car finance through us is really convenient. We work harder than anyone else to get you the best car finance deal! 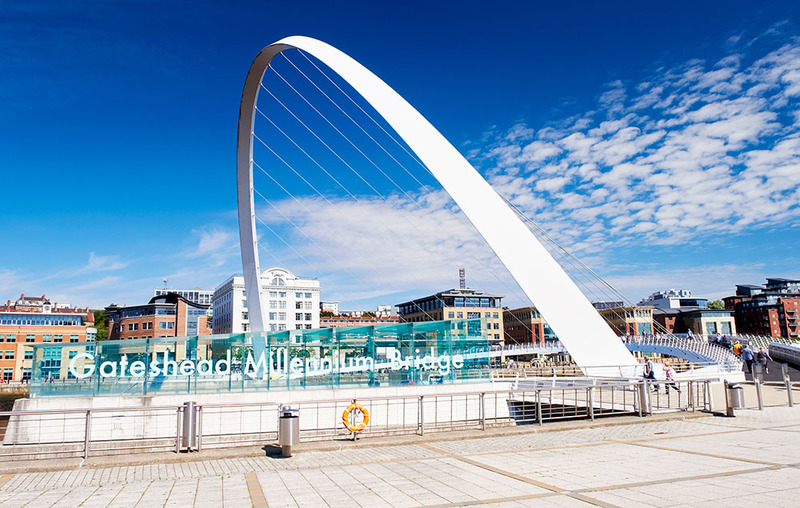 Over 98% of people in Gateshead who applied for car finance through us received a car finance offer from one or more of our lenders. Who qualifies for Car Finance Gateshead? Why get Car Finance Gateshead through RCF? Not looking for Gateshead car finance? We also offer Newcastle car finance, Sunderland car finance and car finance in Middlesbrough along with other areas of the UK. With our local knowledge, we can help you find the very best car to suit your needs. If you have already seen the car you want to source the finance for, or you want our help, our team will be able to give you the very best advice. I have bad credit, can I still get car finance in Gateshead? Yes! Even if you have been refused by other companies, we could still get you approved. Unlike many other companies, we don’t just care about a number on a credit score. At Refused Car Finance, it’s your affordability that is the most important. If you can prove you can afford Gateshead car finance, then we can get you it! Again, this is no problem with us! Find out more about obtaining no credit car finance and see how we can help you too. We can talk all day long about what we can offer you when it comes to car finance in Gateshead. But why take our word for it? You can read a real case study from Zoe, one of our North East customers, regarding her experience with us here. You can also see what our other happy customers had to say on our reviews page.